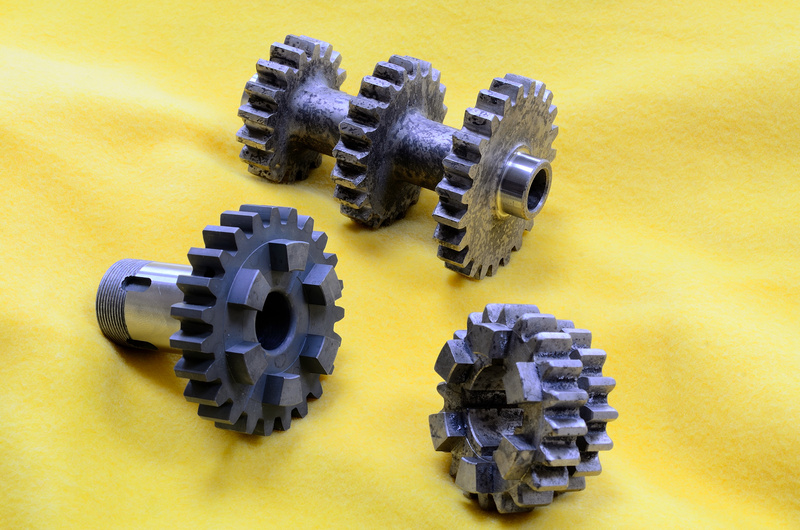 On return from a weeks holidays in Marrakech last week I was delighted to find a box from Chris Odling containing two lovely new sets of minty-fresh CT wide case gears. These particular cogs are the close-ratio type and are suitable for many of the later Model 9 and Model 90 bikes. I needed two sets as the set in my own ’30 bike are on loan from Archie Beggs and need to be replaced. Being suitable for both the 1928 and 1930 bikes, the second set will sit on the shelf in case I have any more problems. These gears were made to order by Chris in a small batch of different ratios and widths, so get in touch fast if you think you might be in need of a set now or in the near future as they won’t be around for long. This entry was posted in Bikes and tagged Model 8, Model 80, Model 9, Model 90, Sunbeam by Dodson. Bookmark the permalink.